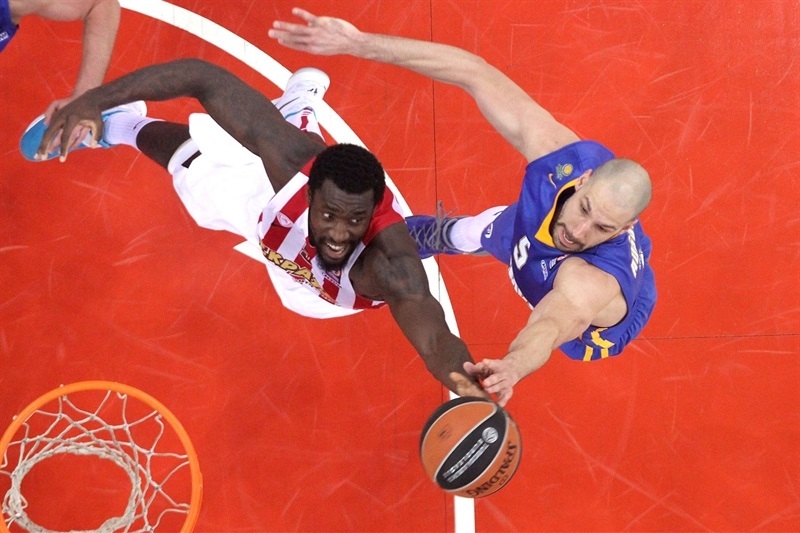 Olympiacos Piraeus rallied from several double-digits deficits before turning on all the engines and rallying to beat Khimki Moscow Region 89-77 on Friday night at the Peace & Friendship Stadium. Olympiacos snapped its three-game losing streak, despite falling behind 27-39 in the second quarter, and 44-56 in the third quarter. 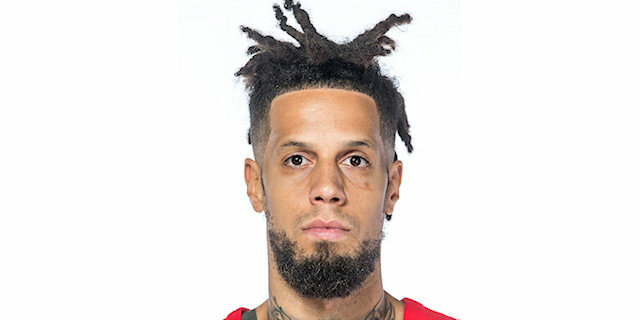 However, stepping up to play some great defense, Daniel Hackett and Darius Johnson-Odom facilitating things on offense and Georgios Printezis netting points, the Reds got it going and never stopped. In a span of 14 minutes, Olympiacos put together a 42-15 run, and in the end won comfortably to improve to 3-3 in Group F, while dropping Khimki to 4-2. Printezis finished with a career-high 30 points, to go along with 9 rebounds. 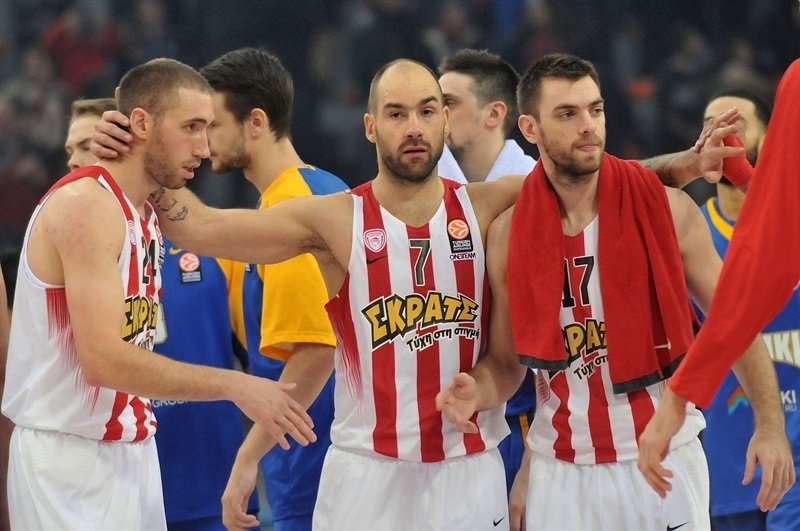 Vassilis Spanoulis had 14 points and 6 assists, and Hackett also scored 14. Othello Hunter collected 10 points and 10 rebound in victory. 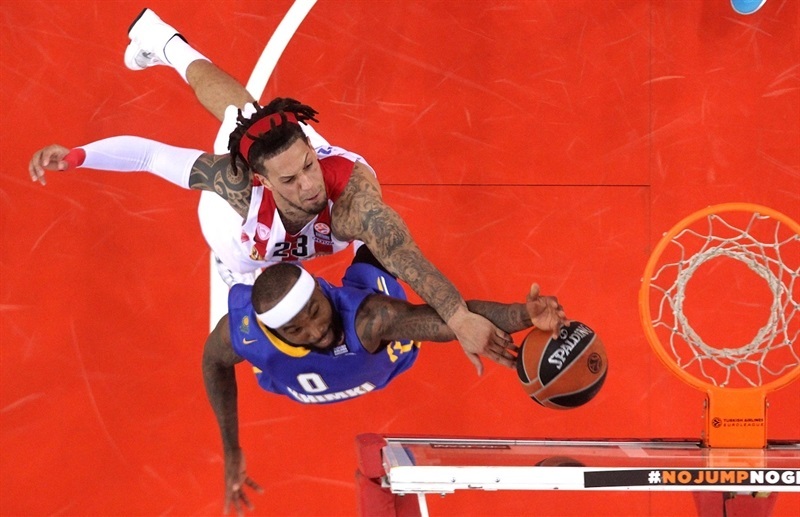 Tyrese Rice finished with 14 points and 8 assists for Khimki. James Augustine scored 13 points, Sergey Monia netted 12 on 4-of-5 shooting from long range, while Alexey Shved and Zoran Dragic scored 11 apiece in the losing effort. Spanoulis split free throws to open the scoring, and Othello Hunter finished a fast break with a dunk. Sergey Monia nailed a three-pointer to open Khimki's account and tie it at 3-3. Spanoulis drove for reverse layup, and after a Khimki timeout, Zoran Dragic finished a breakaway with a layup. Georgios Printezis scored inside, but Dragic bettered it from the outside and Tyrese Rice drove for a layup, making it 7-10. The visitors’ run did not stop there, as Rice dished a length-of-the-court pass for a Shved layup, and James Augustine scored from close range on the ensuing possession to open a 7-14 margin halfway through the first quarter. 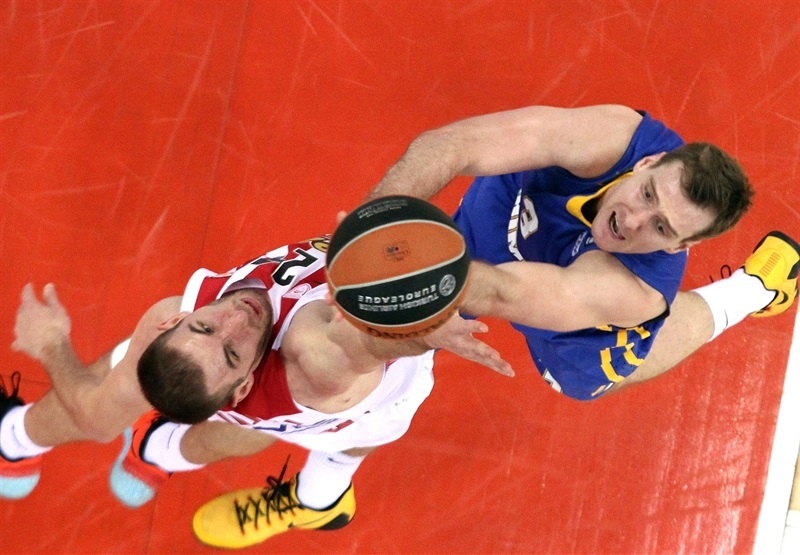 After an Olympiacos timeout, two more Khimki fast breaks produced Shved’s layup, Monia’s triple and a 7-19 margin. 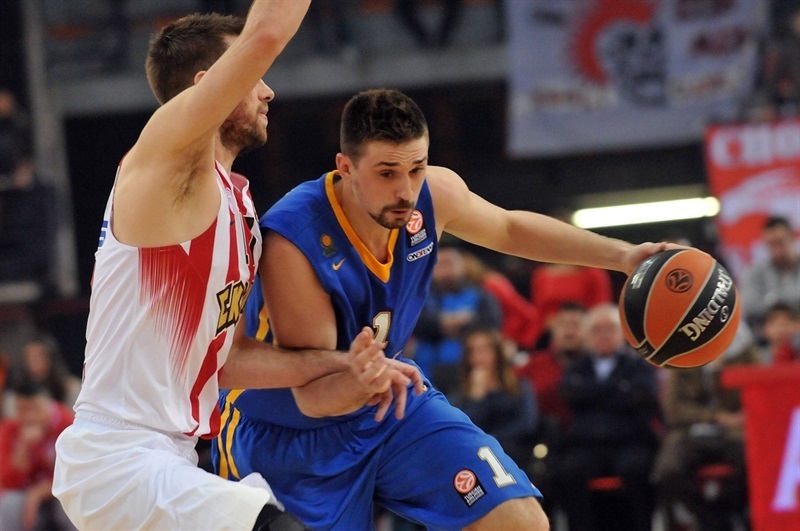 A Printezis triple snapped a 0-14 run, before Lojeski added a short jumper to the Reds’ tally. Printezis continued the run with a fastbreak layup-plus-foul, then capped it at 10-0 with a fastbreak dunk as Olympiacos needed 75 seconds to cut 14-point deficit to 17-19. After a Khimki timeout, Shved nailed a fadeaway jumper, but Spanoulis answered with a triple to get the hosts within 1 point. Before the quarter’s end, Dmitry Sokolov scored from close range for Khimki, helping the visitors to a 20-24 lead after 10 minutes. 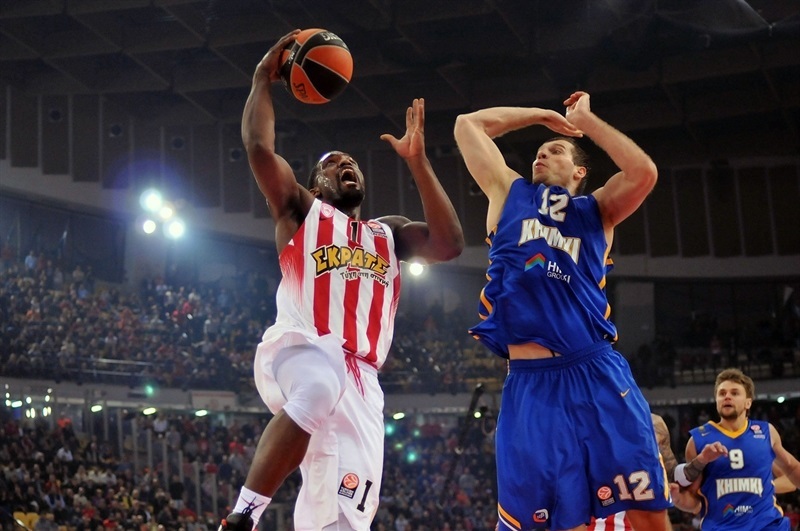 Hackett hit a triple for Olympiacos. After a Tyler Honeycutt tip-in, Hackett dished to Milutinov for an easy dunk. 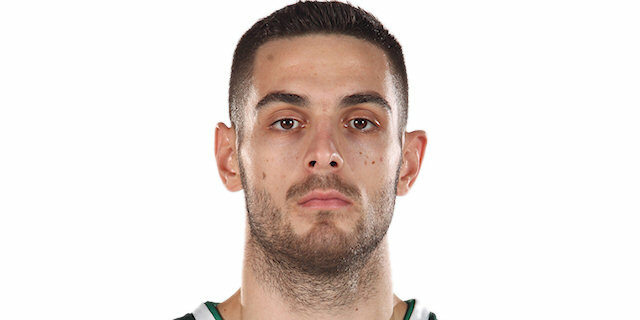 Papapetrou tied it on the next Olympiacos possession with a coast-to-coast layup. However, Rice answered with a tough off-balance triple, Egor Vyaltsev added one of his own, and after Shved’s free throws, Honeycutt buried a corner three to help open a 27-39 cushion midway through the second quarter. Printezis snapped a 0-12 run, and after Augustine’s basket, Lojeski nailed a triple, then dished it for Printezis, who cut it the deficit to 34-41 from close range. Shved drove for a layup, but Printezis scored again inside and Hacket drove the length of the court to finish the half with a layup that made it 38-43 at halftime. 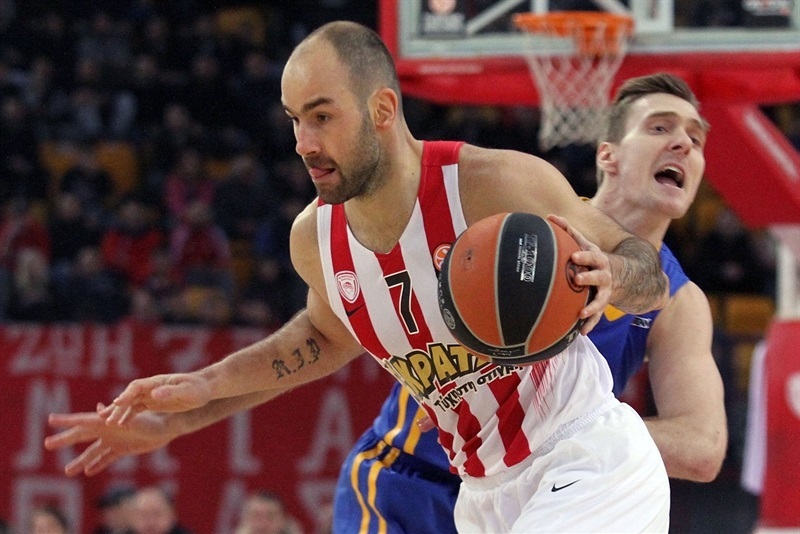 Spanoulis found his favorite target, Printezis, who started the quarter with a layup. 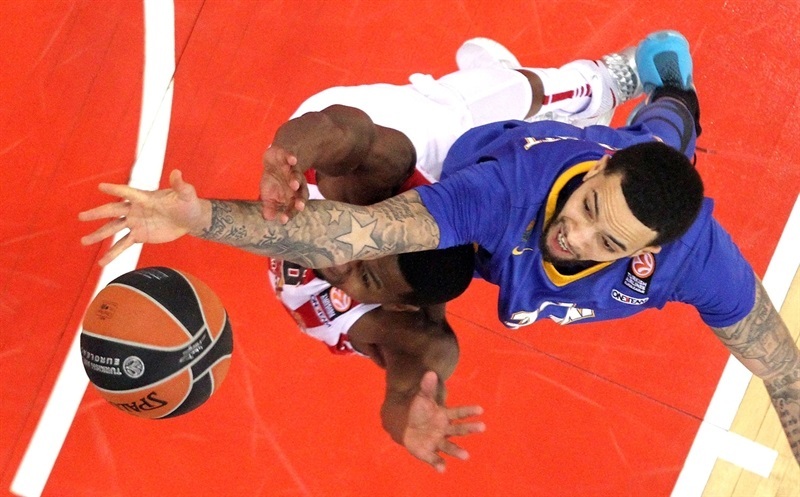 But Khimki wasn’t going to let its lead just slip away as Rice nailed a three-pointer, making it 41-48. Spanoulis answered with a three of his own, but Monia nailed one from downtown in transition, before Augustine had a put-back and Monia another three, his fourth, to extend the difference to 44-56. Hunter’s dunk-plus-foul snapped a 0-8 run, and Printezis scored a second-chance basket inside for the hosts. Dragic made a tough runner, before 3 of 4 free throws from Hackett made it 52-58. Darius Johnson-Odom grabbed his missed free throw and put it back to get Olympiacos within 3, then Strawberry hit a tough three-pointer to tie it at 58-58. Augustine snapped a 14-2 run with a layup, but Olympiacos countered with a dunk from Hunter before Papapetrou put the hosts in front with a fastbreak layup, making it 62-60 at the end of the quarter. Printezis scored from close range, and Hackett’s free throws made it 66-60. 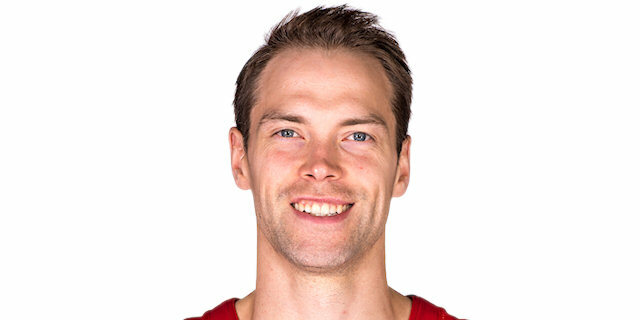 It was a 22-4 charge over a span of seven minutes for the Reds, and it got bigger when Hackett banked in a floater. Vylatsev knocked down a triple to cut to 68-63. Hackett had a fastbreak dunk, but Rice quickly scored at the other end. 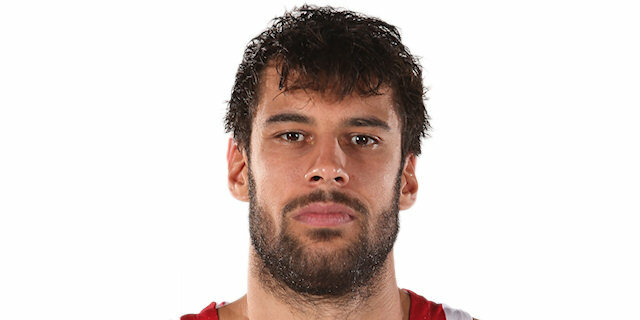 Olympiacos had a bit of luck when a scramble for a loose ball turned into a Printezis three-pointer midway through the fourth, 73-65. 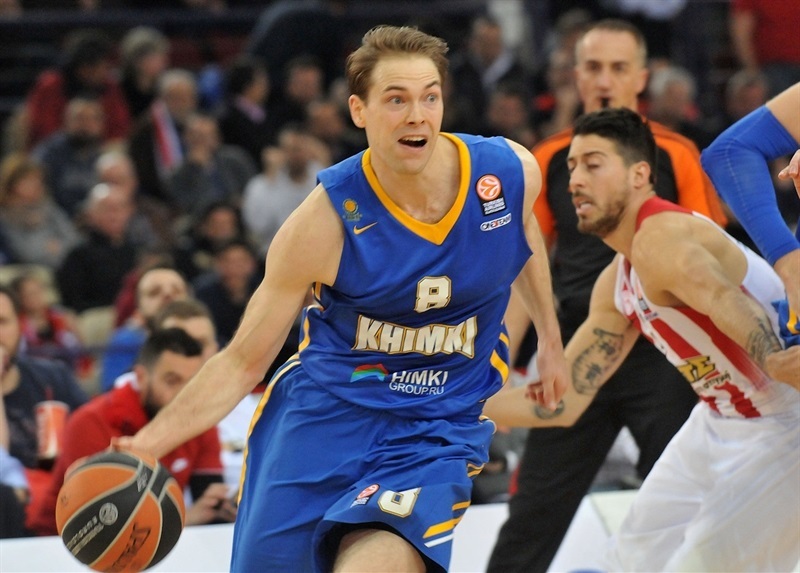 Augustine and Spanoulis traded baskets, before, Shved’s corner triple gave Khimki hope at 75-70. However, Spanoulis fed a trailing Hunter for a monster dunk, then after a timeout, Spanoulis buried a triple, and D.J. Strawberry’s fastbreak dunk opened an 84-70 advantage. An easy two by Johnson-Odom made it 15-point affair, before a layup by Dragic snapped an 11-1 run. 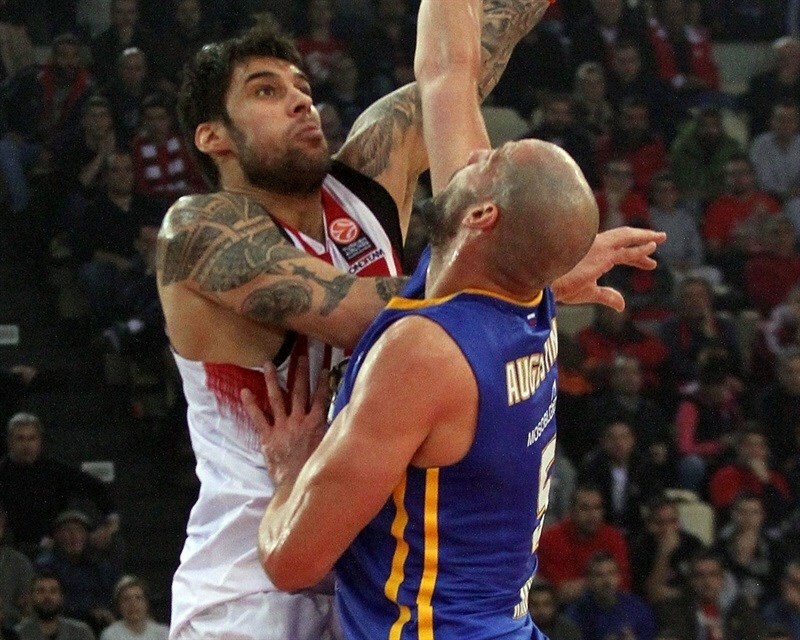 In the remaining time, Printezis hit another triple to round out his personally tally at 30 points. 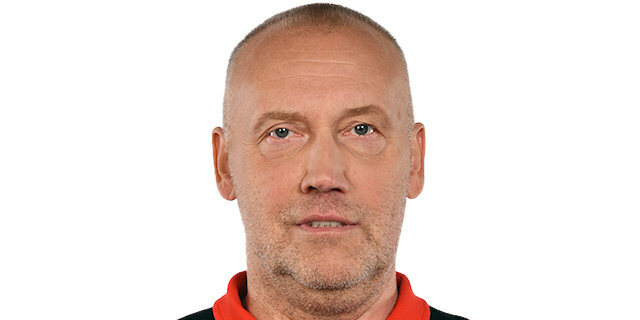 "We beat a team rich in talent and power, and this victory has a lot of importance, especially for our psychology, since we were coming from three straight losses. We played bad in the first half, but the second half was a totally different story. The players gave their heart and their soul. We gave 150% of ourselves to survive. What happened tonight is a very good guide for the next games and the way we have to play. We can improve and have more stability and duration in our game. Defense has been the key for us to come back and score 51 points in the second half. It is a great win, but just a win, nothing more, nothing less. We have to keep our concentration and work hard, because this group is very tough and competitive. Tonight we were forced to play small ball, including Printezis at center, and to change the defensive plan in order to put pressure on our opponents and create opportunities in the open court. I want to thank our fans because they kept trusting the team and gave us a big support to change the situation." 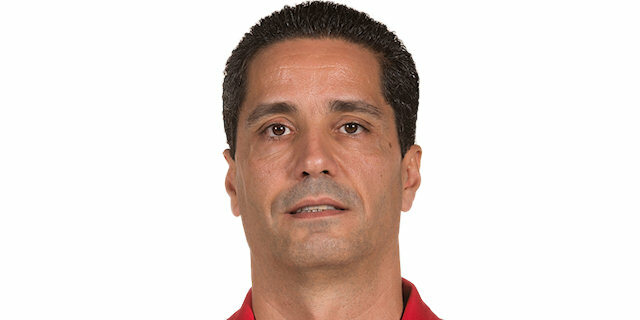 "Congratulations to Olympiacos, because they played a very good game and managed to win. We controlled it for 30 minutes, but it was not enough for us to get the victory. Olympiacos is a team that has experience and very good players who never stopped playing and always believed in the victory, no matter the situation." "We played much tougher in the second half and since we didn't allow them to play as they are used to, the situation became different. Energy and defense were the keys for us to come back and get a victory that has a lot of meaning. 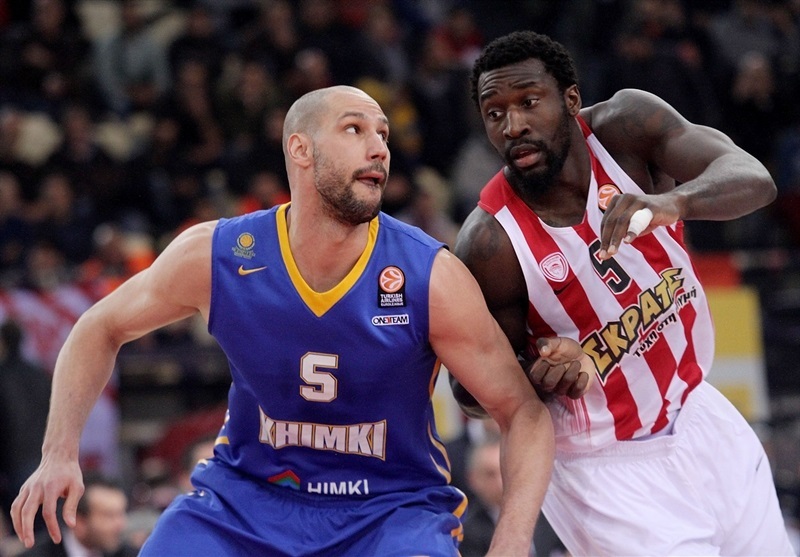 When Olympiacos is playing with so much energy and intensity, good things happen. We started the Top 16 with two victories, then we lost three games in a row and many people thought that we will be eliminated. It is a group where every team can beat every opponent, either at home or on the road." "There is no doubt that this is a great win, which we got thanks to our fighting spirit and the fire we had in the second half at both ends. A lot of credit to the whole team, for the big effort and the right execution of the game plan. Personally, I would like to thank the medical staff because they made everything possible to get me ready to play tonight after my injury. We are competing in a deadly group and every game, every night is special. Now we have to keep fighting, improve our game and avoid mistakes." "It is a great win, which we needed in order to get a new starting point. We have suffered three consecutive bad losses, but we have proved so many times that we have the character to react and come back. Nothing is decided yet, it is too early and the group is extremely tough and unpredictable. We have to take it a game at a time and see what is going to happen. We have to work hard and keep the tempo we had tonight in the second half. Regarding my performance, I don't have something special to comment. Today it was me, tomorrow somebody else will take charge." "We came here to play a very difficult game. We all knew what kind of team Olympiacos is. In the first half, we kept our concentration and patience, but the situation changed later. Their pressure forced us to lose our control and patience. We took more three-pointers than two-point shots and played mostly from outside instead of putting the ball inside."